Great Thanks to your order! And Happy New Year! We are ready to take your reservation order now! You can choose our nearest store for pickup. Osechi amount is limited, so please hurry to make a reservation! 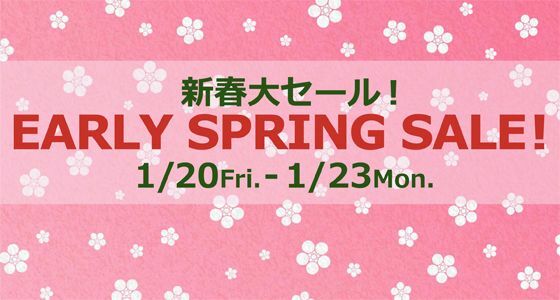 The deadline for online Osechi order will be on 25th December. Please place an order from here. 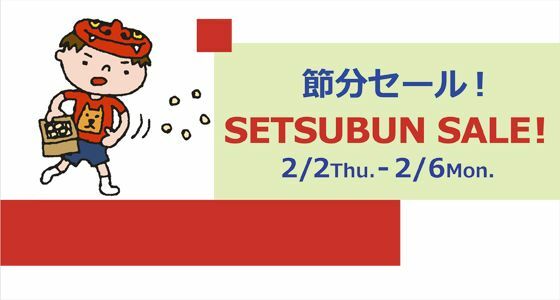 Spring is not arriving until March, but Setsubun is coming this week! As well as Ehomaki – the uncut sushi roll that symbolizes good luck. Also, getting ready for Valentine’s Day in February! We are now accepting Valentine’s cake orders. 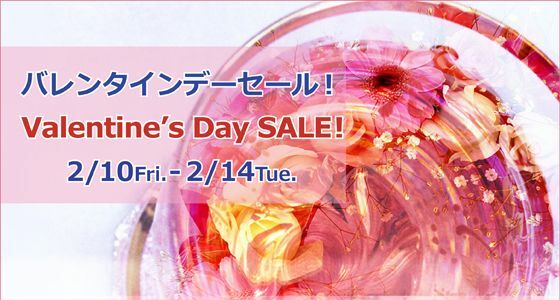 Hope you would enjoy our sale this year too! Harvest of Satsuma Imo (sweet potato) Fair starts together with the Early Spring Sale. We are bringing to you organic Satsuma Imo from our own farm, As well as some Japanese Imo dishes. Also, we are taking Eho maki orders for Setsubun! How was your Christmas this year? 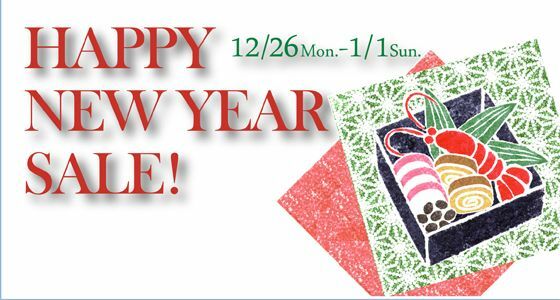 “Happy New Year Sale” has just started today! Preparing for the new year, we bring to you Kamaboko, Datemaki and all kinds of New Year food items! 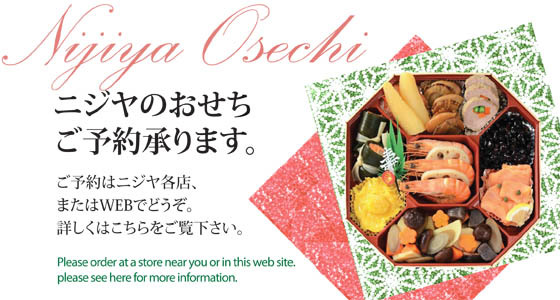 Even in the U.S., take a taste of traditional Japanese New Year with Nijiya’s Osechi set / Sushi set. Got delicious food for Christmas? Christmas Sale is still going on till 25th! Fresh seafood and high quality Wagyu style beef for hot pot are here for you. Also, order sushi or sashimi for party if you feel like less cooking! 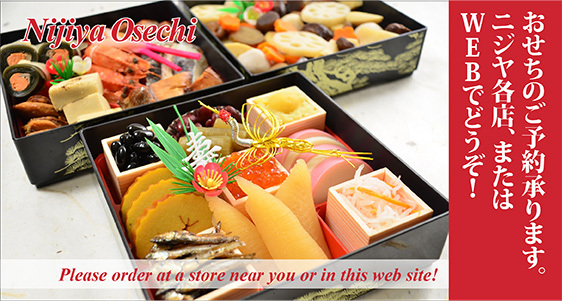 * The deadline for online Osechi order will be on 27th December. Here comes the second December Sale! 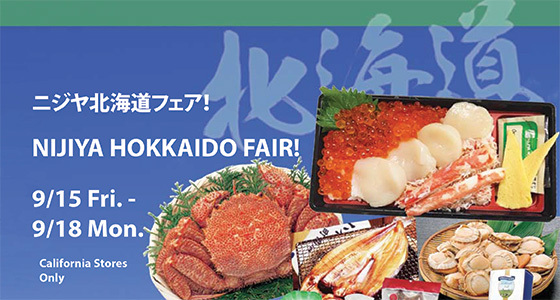 We prepared Kazunoko, Sobako and other must-items for traditional year-end dishes, as well as Kagamimochi! Also, End of the Year Sweepstake will be taking place on the 16th December. So don’t miss the chance — win a gift certificate and save on your next purchase!! One more month to go for 2011! How about getting some pretty gifts for Christmas and the New Year? 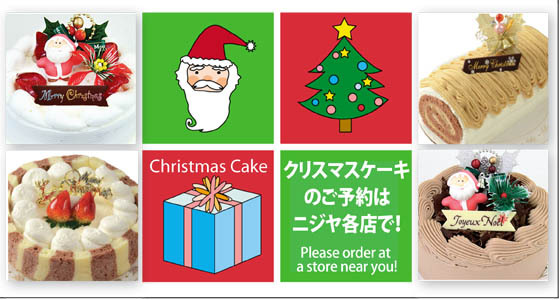 We have also Christmas cakes and Osechi ready for you. 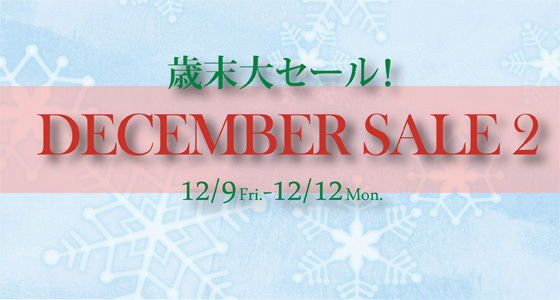 “December Sale #1” has started today! 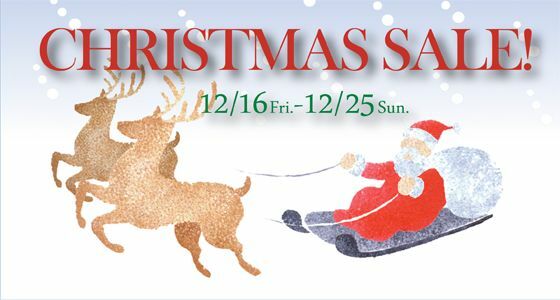 Sale period is from 12/2(Fri) to 12/5(Mon). Please check the detail from here!